We don’t Just Mend A Hose! From Mend A Hose to Mend A Cylinder! Mend A Hose Birstal Depot, Located just of the M62 at junction 27 we have our Cylinder Repair Centre and Trade Counter. Having been in the Hydraulics industry for approaching 30 years we still continue to strive to offer our customers the “One Stop Shop” service. 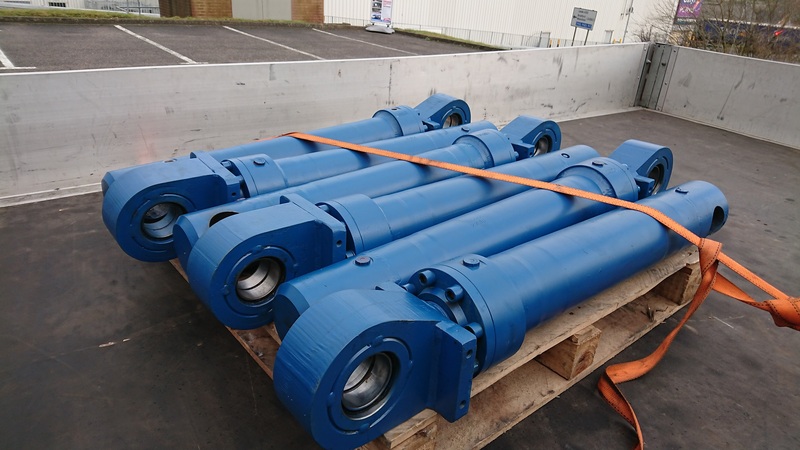 Mobile Breakdown Service, Trade Counters and Direct Parts supply already well established, and a wealth of Knowledge and Experience within our team, we can now offer Hydraulic and Pneumatic Cylinder repairs as part of our service. Located at Birstal, to the rear of PC World, we are ideally located just off the M62 at J27. Cylinders can be dropped off or we can arrange collection dependent on size and location. All our repairs are carried out by experienced engineers and fully tested and certified. You can contact our Cylinder Repair Team direct on 0113 3886159 or email: leeds@www.mendahose.co.uk and speak to John or Paul who will be more than happy to help.